If you’ve got a rock heartbeat rhythm and a country soul, CJ Solar is the musical answer you’ve been waiting for. And if you’ve managed to catch him live, you know he and his band blow the walls off any room they’re playing. For those present last Tuesday night at Nashville’s intimate rock club The Basement, Solar’s rock gospel was reinforced. For those at home, there’s his newest EP: No Sleep Till Nashville, a five-track offering recorded live at the Wildhorse Saloon. “I was pretty excited,” Solar says. Solar’s had plenty of time to hone his live sound. 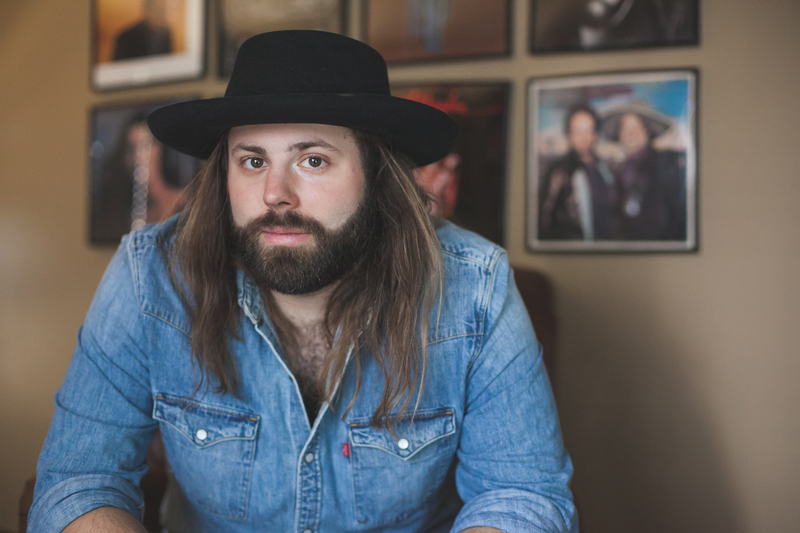 His last year has consisted of numerous hours logged traveling the country, opening for the likes of The Cadillac Three and Whiskey Myers, whose southern rock flavors chart a similar course to Solar’s. And when he’s not on the road, he’s blowing stuff up – literally. Check CJ Solar out on iTunes, and take a listen to the new EP below.